JR Tennis is a coaching provider based at Marlborough Tennis Club. We also run coaching programmes at Aldbourne Tennis Club & Shalbourne Tennis Club. We are committed to providing the best quality coaching to all ages and abilities. We run a comprehensive Junior and Adult programme at Marlborough Tennis Club's new site at Port Hill. JR Tennis is run by Joe Revelle. 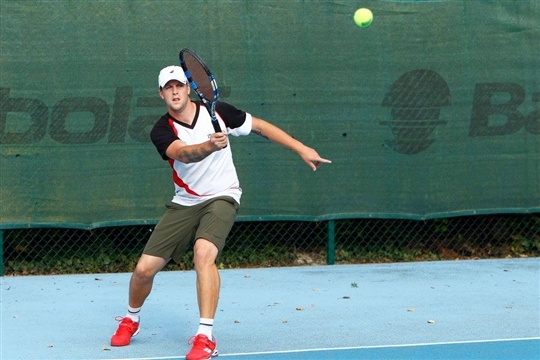 Joe is a LTA Level 4 Senior Club Coach and also holds an U10 performance qualification. We offer a full programme for all ages and abilities! We are really excited to bring the fantastic game of tennis to as many people as we can! 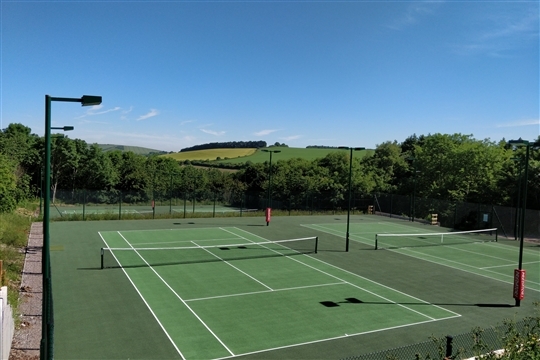 Here are the JR Tennis venues where you can play.